Blue Buffalo dog food is produced by one of the most popular American dog food manufacturers, Blue Buffalo Co. The company was named after its founder’s dog and started to produce dog and cat alimentation products in 2002. Headquartered in Connecticut, the company produces both dry and canned foods under brands Blue Life Protection, Wilderness, Freedom, Homestyle recipes and etc. One feature of Blue Buffalo Co. production that has caused some problems with Blue Buffalo dog food is that some of their products are produced for them by other facilities across the country. This is what happened in 2010 when a recall on Blue Buffalo dog food was announced in view of excessive vitamin D content. Another recent Blue Buffalo Wilderness dog food recall was in 2015 due to potential salmonella contamination, while in 2016 other kinds of Blue Buffalo Dog 30 lb products were recalled by reason of mold problems. 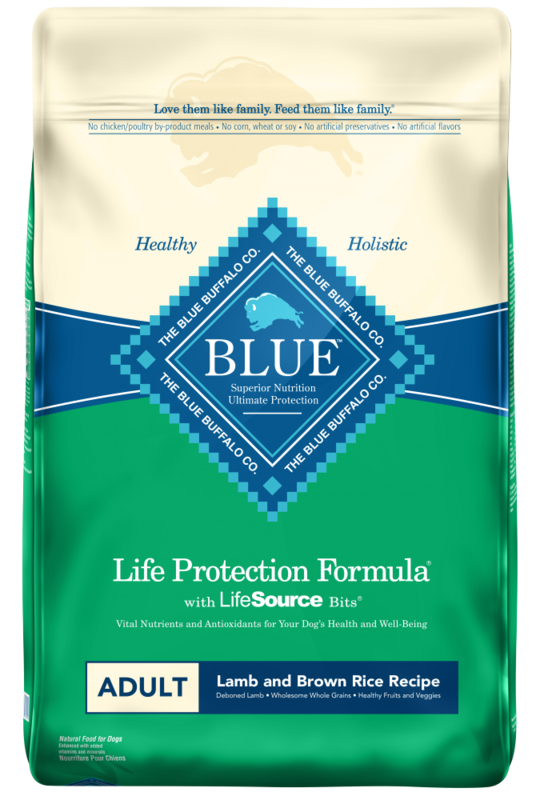 While this is a review of Blue Buffalo Blue Life Protection dog food with lamb and brown rice, the manufacturer offers a rich variety of dry dog foods: Life Protection formula, grain-free formula called Wilderness, Basic Line with few ingredients and Longevity for optimal dog weight control. Life Protection line is focused on natural ingredients and optimal nutrition facts. There are three adult tastes, which are chicken and brown rice, lamb and brown rice and fish and sweet potato. Today I will focus on a Blue Buffalo Blue Adult Dog Lamb & Brown Rice review. It contains whole grains and added vitamins and minerals for optimal daily dog diet. The product is available in three sizes: 30-pound bag, 15-pound bag and 6-pound bag. The Blue Buffalo Blue Adult Dog Lamb & Brown Rice review 30-pound bag I purchased was very much liked by my two dogs and will probably be purchased again. The aliment contains 24% protein, 14% fat and 4% crude fiber. Which is more than enough for healthy nutrition of my dogs that are two years old now. Because it contains whole grain components, the product is very rich in carbohydrates (around 35-40%). With 442 calories per cup I find it giving my pets enough energy for the whole day, and then I add a special dog treat in the evening. 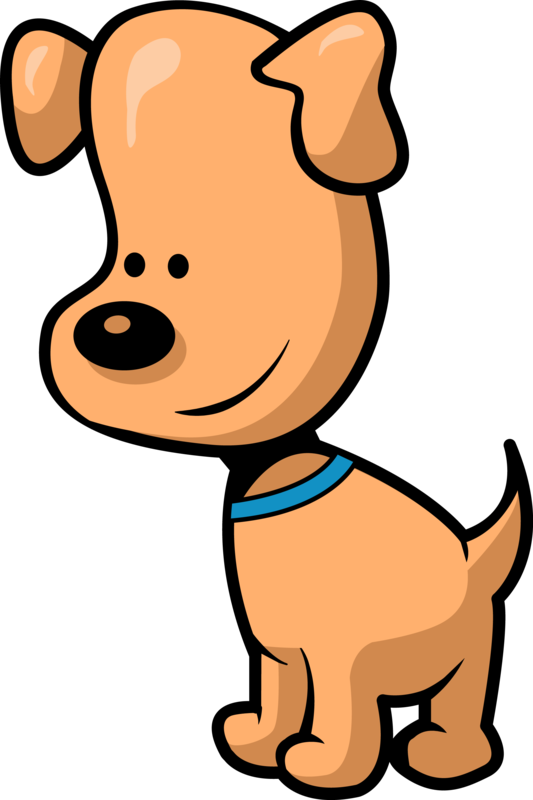 But from many other reviews Blue Buffalo dog food I read that people find the mix very high on calories and skip the dog treat – that is completely up to you! I should mention in this review, Blue Buffalo dog food meets all AAFCO nutrient requirements, so if you are not an expert and don’t have time to go into analysis of its ingredients, you can still be sure that your dog is eating healthy food and numerous Blue Buffalo Lamb And Brown Rice dog food reviews available on the web confirm that. Peas (protein booster, replaces corn). Among Blue Buffalo life protection adult lamb and brown rice recipe ingredients there’s no such potential allergens as wheat, soy or corn. The artificial preservatives are substituted with rosemary oil, vitamin E and fish oil. L-Carnitine and L-Lysine amino acids (needed to support muscles, very rarely found in daily dog nutrition). This particular mix pleasantly surprised me with another handful of ingredients that are rarely found in maintenance dog food, especially in this price range. A lot of Blue Buffalo dry dog food reviews praise the manufacturer for adding natural antioxidants such as blueberries and cranberries, chicory and lactobacillus acidophilus probiotics and even dried yeast. All these components won’t make a massive difference in your dog’s look and wellbeing, but are surely a nice change of menu for your pet once in a while. 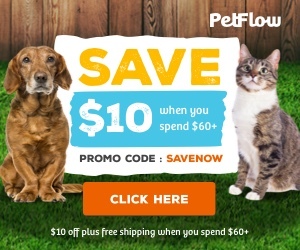 Blue Buffalo dog food prices are more than reasonable and with a special online stores discount you can get an even better deal. Due to a large network of retailers, you can buy the product in 30 lb, 15 lb and 6 lb bags both in the store and on the website, which makes Blue Buffalo Lamb & Brown Rice prices very competitive. A lot of components come from specialized dog foods used to maintain weight and grow strong muscles. Peas could cause troubles with digestion and lead to diarrhea – but it’s simply a matter of what your dog can or cannot eat. Overall, based on my own and other reviews on Blue Buffalo dog food, it is a decent product with moderate amounts of fiber and protein, high on natural sources of carbohydrates. 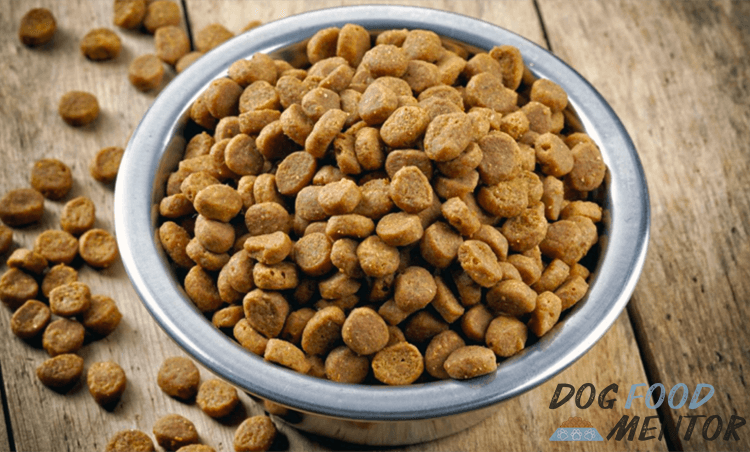 At the same time, for a quite reasonable cost you get dog food with highly specialized ingredients used in professional rating dog food products.